Inovago is a Canadian company selling pet products online. At Inovago, we have a common interest: pets! 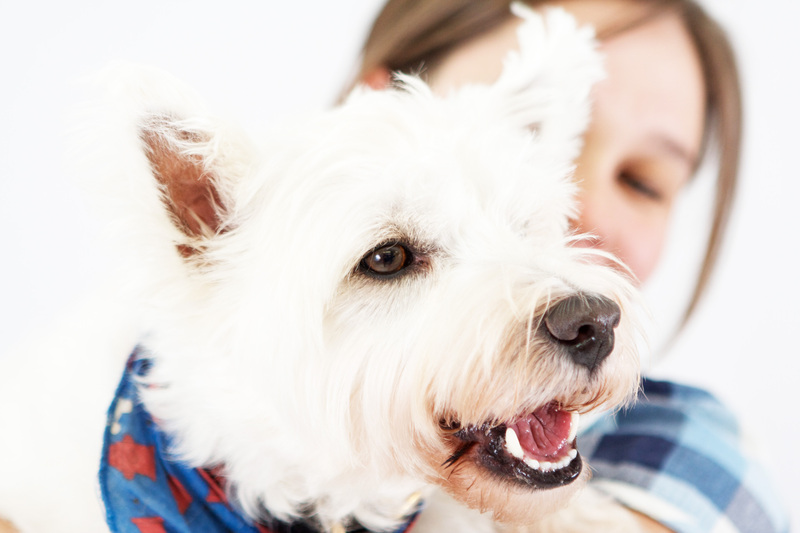 Our goal: Help pet owners improve and maintain their pet’s behavior, health and well-being. To do so, we look for the best pet products on the market, analyze them, test them and sell them. We also provide all necessary information for your pet’s training and education. Inovago is an independent company; we are not affiliated with any other company or brand. Questions? Comments? Share with us! At Inovago, we all share the same passion: pets!